One of the ways in which we show our deep love for our local and our local makers is by publishing the CapeMade Field Guide every year. 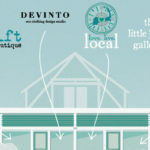 It shares our favorite local spots, places not to miss, hidden gems, the best events and of course identifies local makers and the businesses that sell them. It is the perfect (and dare we say, best!?) 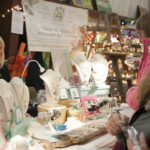 truly local resource for vacationers, staycationers and for Cape Codders to reference in their daily lives. Putting together this year’s guide is under way and we can’t wait to launch it with a big party in April and distribute it across the Cape before the summer season is underway! 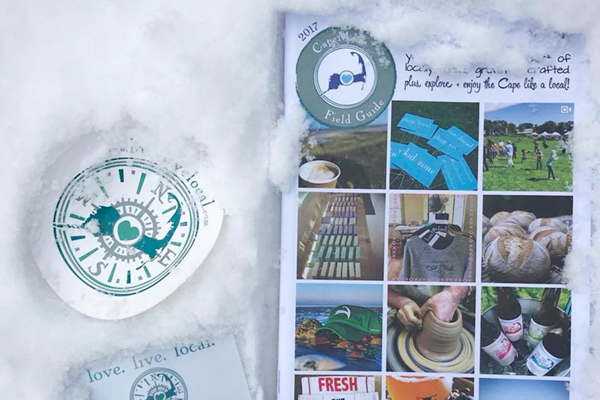 If you are a local maker or a Cape Cod based business who wants to show your support for our local movement, while also showing off your great business by advertising in the CapeMade Field Guide, let us know by emailing hello@lovelivelocal.com.